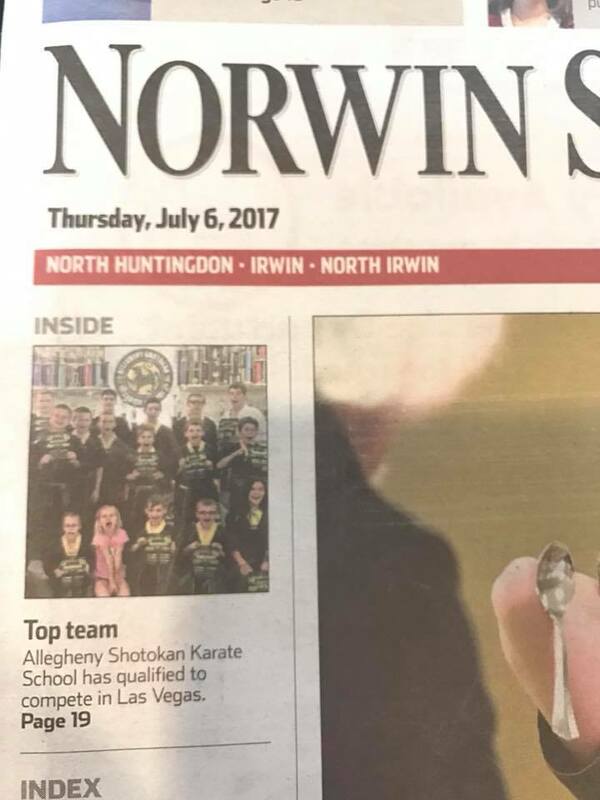 Norwin Ninjas (Sister Program of Allegheny Shotokan and Viola Karate) honored as top junior team at Kumite Classic! The Allegheny Shotokan Karate School was honored as the “Top Team” at the 2017 Kumite Classic martial arts championships held at the 18th Annual Pittsburgh Fitness Expo at the Monroeville Convention Center May 26-27th. The Kumite Classic is the region’s largest multi-sports convention, featuring over 100,000 square feet of competitions and participation from around the world. 100 students from the North Huntingdon, PA based Allegheny Shotokan Karate school and their sister program “Norwin Ninjas” competed at the tournament. The school brought home more top honors than any other school in North America. 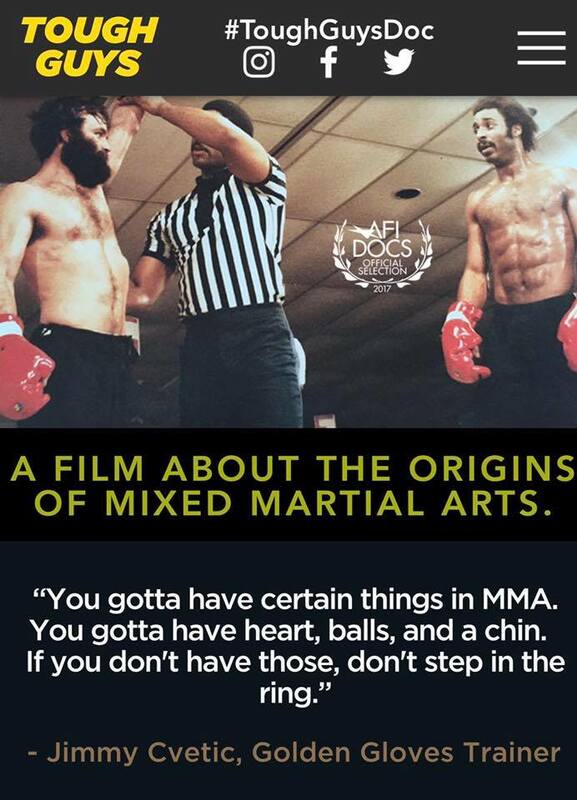 The team is qualified to compete in Las Vegas, Nevada over the Fourth of July for the WAKO North American Championships, part of UFC International Fight Week at the MGM Grand.